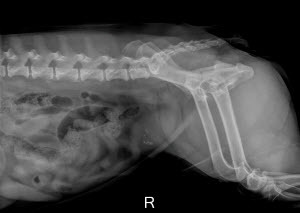 Digital radiography enables us to quickly diagnose various conditions such as fractures, abdominal masses or cardiac disease; contrast agents can be utilized if needed. Ultrasound enables us to look at and assess the margins (edges), make up (parenchyma) and size of each and every organ in the body. 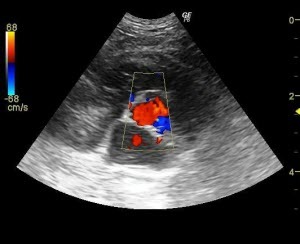 Emergency use often includes looking for abdominal masses and free fluid in the abdomen. Internal Medicine use may include very detailed studies of the abdominal areas.